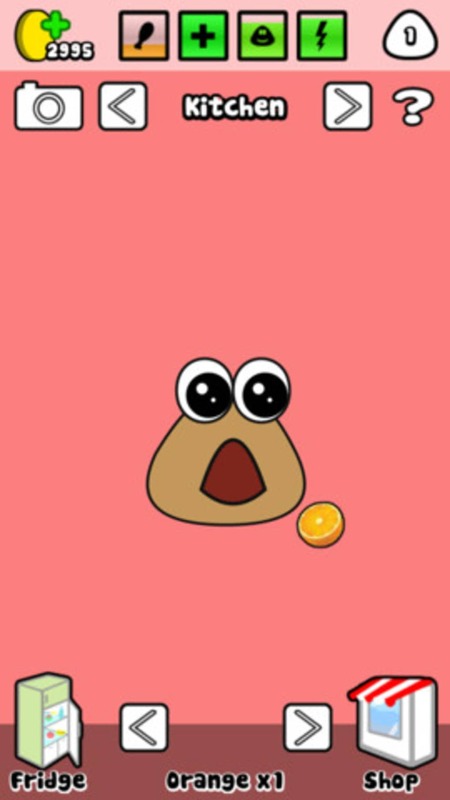 Doctor, doctor my frog's got chicken pox! 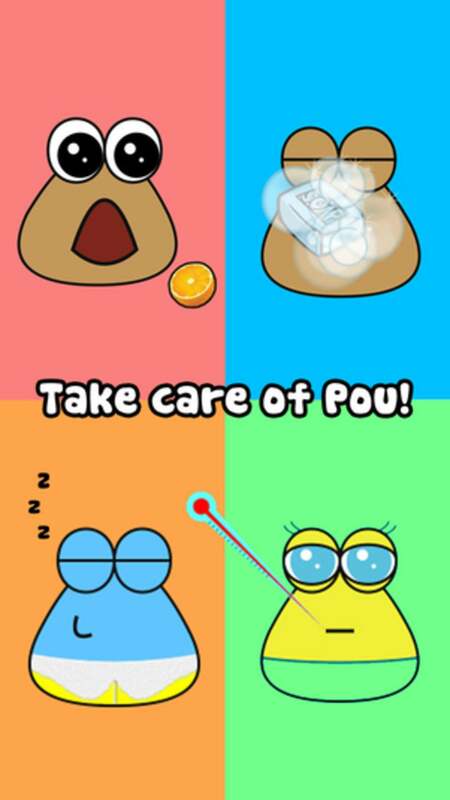 Pou is a virtual pet game for iOS in which you a charged with the task of looking after an alien blob character. 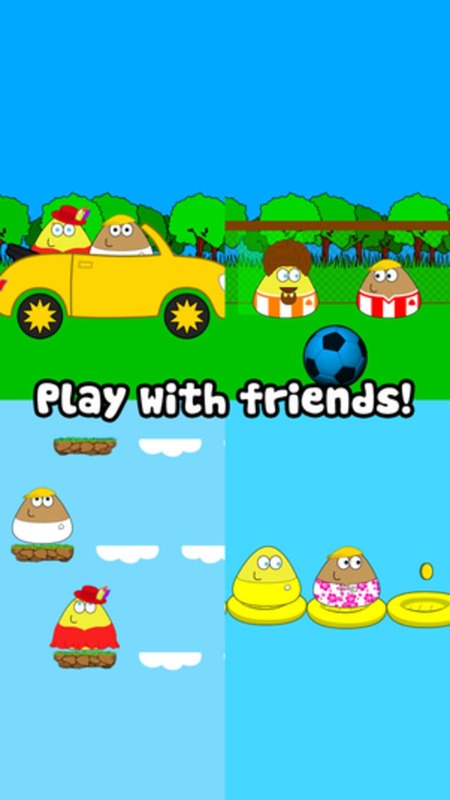 The idea of Pou is that you must look after the little critter, feeding him, playing with him and making sure he is clean. 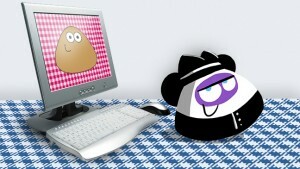 It's a more sophisticated version of the tamagotchi virtual pet toys that were popular in the 90s. 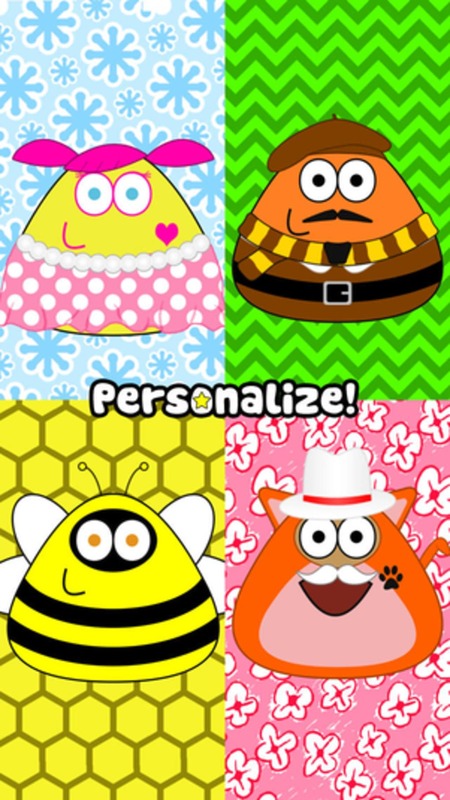 Your Pou character has four 'needs' that need to be met and sustained all the time: Food, Health, Fun and Energy. 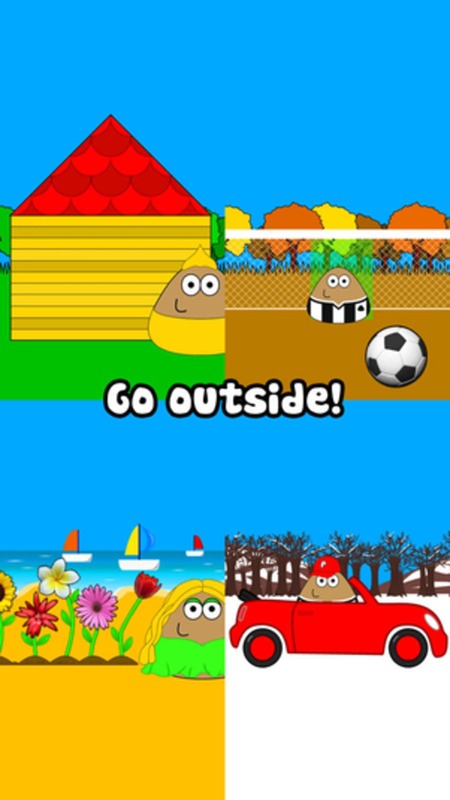 The level of each of these is represented by an indicator at the top of the screen. 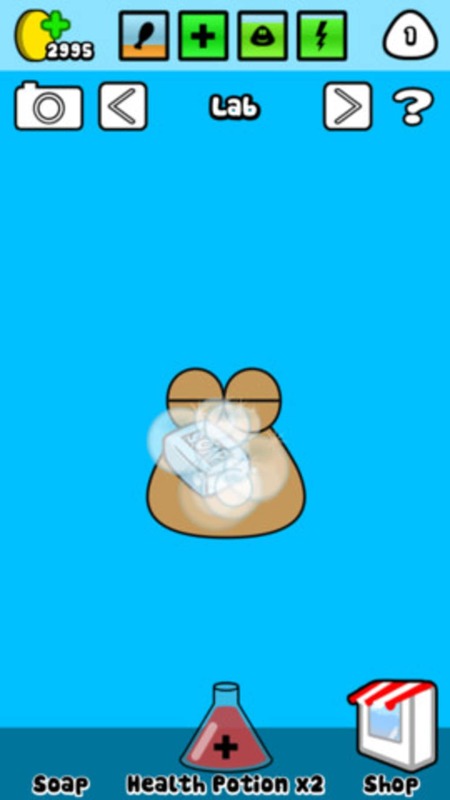 You can feed your Pou by dragging and dropping food into its mouth, clean it by rubbing virtual soap on it, and put it to sleep when it gets tired by turning off the light. 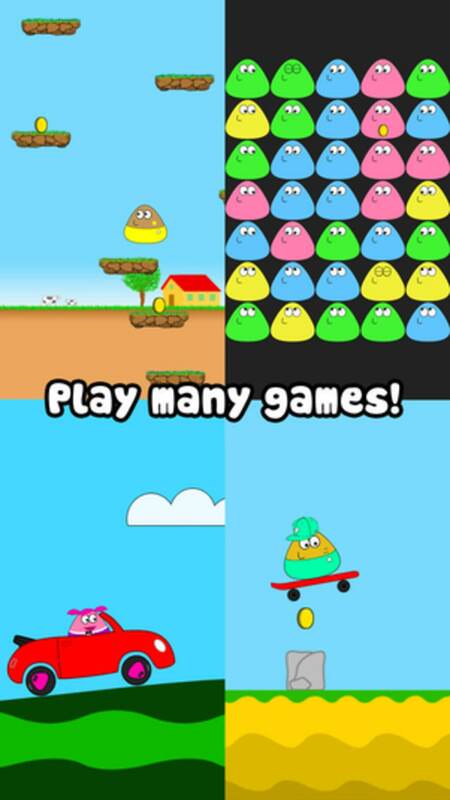 The most enjoyable element of Pou is the games section, where playing the games also serves to fill up Pou's Fun meter. There are seven different mini games in here, including a match-three game, dropping food, free fall and a musical Simon remake. 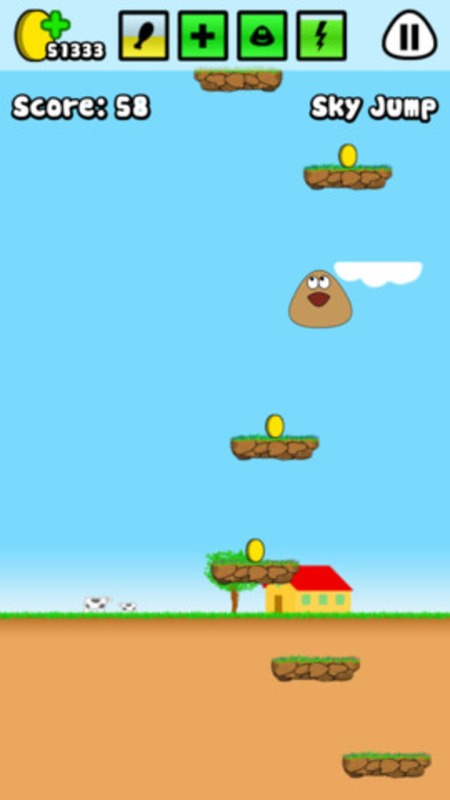 Scoring in the games is rewarded with coins, which you can use to purchase extra items for your Pou (food, clothing, objects, etc.) If you want to fast-track your way to the goodies then you can buy extra coins. 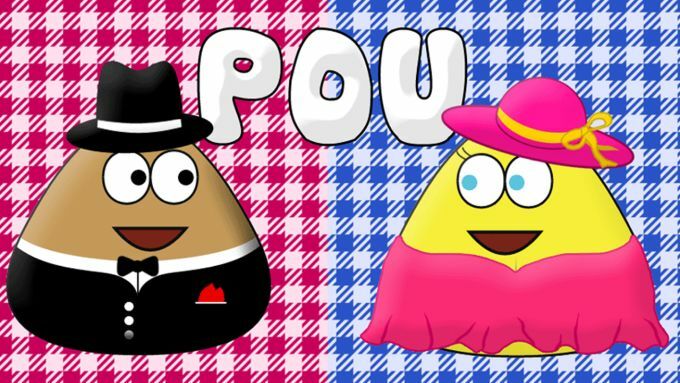 As with any real life pet, the novelty of playing with Pou wears off after a while but this game is adorable while it lasts. 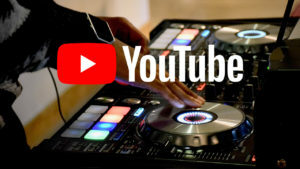 What’s the best platform for games? 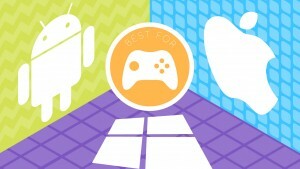 Android, iOS or Windows Phone? 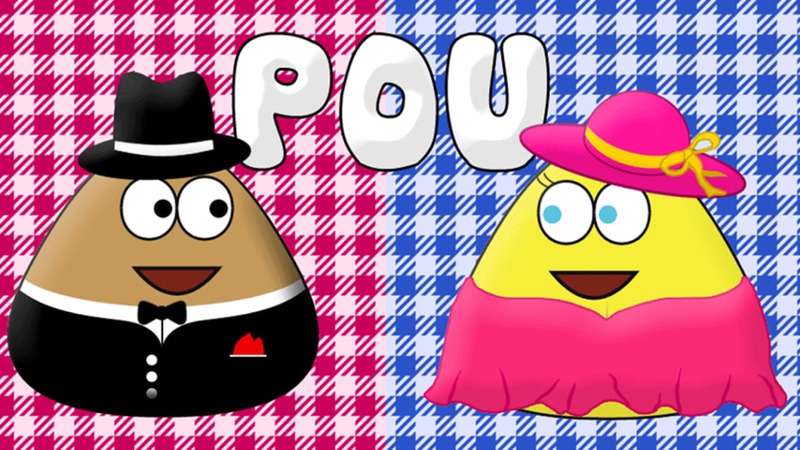 What do you think about Pou? Do you recommend it? Why?